We are now offering a series of themed based blank postcards. These blank postcards have completely blank back sides and theme based graphic designs on the front. 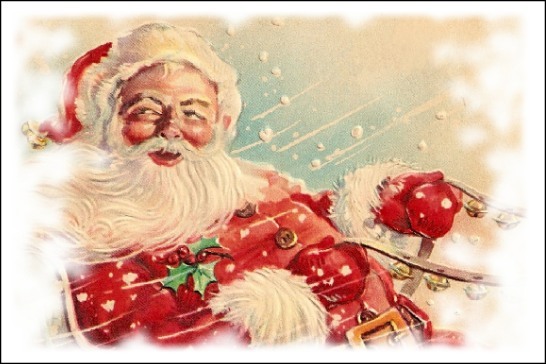 The first themes for these cards are Christmas Vintage and Holiday Greeting. Backside can still be customized to say just what you desire. Some of the front side designs offer areas to place a custom greeting and/or graphic. Use the form to send us your information and instructions. There are 5 card designs to choose from on each of the first two themes. Consider taking advantage of these blank postcard theme cards to make your customers feel appreciated this holiday season.